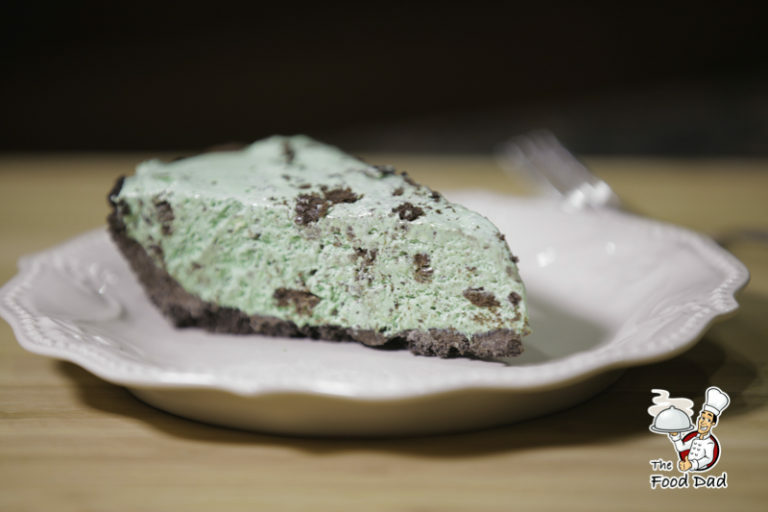 My Grandma would make Thin Mint Grasshopper pie for family gatherings and even birthday parties. My brother for his birthday cake one year asked for it. You can make this with Girl Scout thin mint cookies or year round with Keebler Thin Mints. If you can’t find a Oreo cookie pie crust you can crush Oreos in a bag, melt a stick of butter, mix together, and spread evenly on a pie dish. Optional: Add Carmel Topping and Whip Cream. Enjoy! I am just a average dad (The Food Dad) learning how to cook for my amazing wife and kids. I like easy and quick recipes kids love. I do my best trying to cook but if you have any tips or have made Grasshopper Pie before let me know by commenting below. Everyday is a new adventure for me cooking so looking forward to filling this website up with practical and useful recipes. Enjoy! 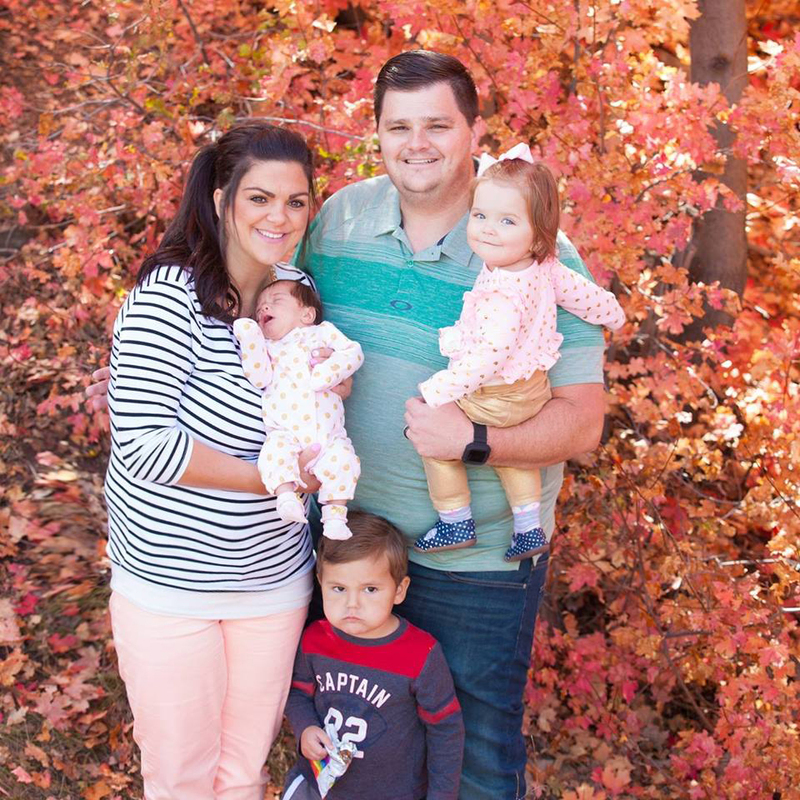 Keeping my wife and 3 kids feed every night!